Assam became the first State in the country to ratify the Constitution Amendment Bill on Goods and Services Tax (GST). The State Assembly passed the Bill unanimously on Friday. Bihar becomes the second state to ratify the 122nd constitutional amendment bill, for introduction of Goods and Services Tax (GST). A special one day session of the Bihar legislature was convened on Tuesday to enable voting on the bill. The 122nd constitutional amendment bill on GST was unanimously passed by Rajya Sabha on 3rd August and the Lok Sabha on August 8th 2016. As per the Constitution, for the bill to come into force, it should be ratified by at least 50% of the state assemblies before it heads for presidential assent. Bihar, post the ratification, has become the first non BJP state to give its consent to the historic statute. Other states are expected to follow suit, as the Union Finance Minister, Arun Jaitley has announced April 1st 2017 as the deadline for the final roll out. 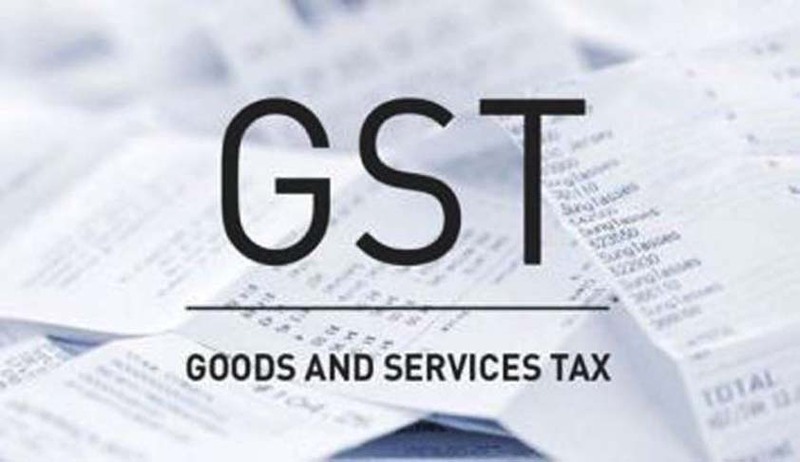 The Goods and Services Tax, aims at streamlining the tax structure throughout the nation by subsuming several central and state levies and envisages an efficient taxation system.